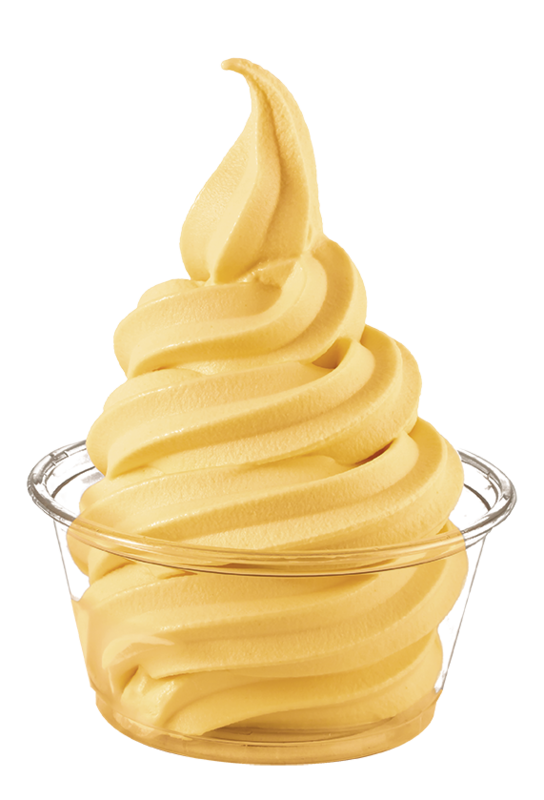 We are excited to bring you the refreshed DOLE® Mango Soft Serve! This newly reformulated product has a more true-to-fruit flavor and brings an authentic tropical taste to your customer’s menu. Mango is predicted to be among the most popular flavors in 2017. Mango and strawberry flavor combinations have grown 67 percent on smoothie menus over the last two years. Steady growth of mango popularity makes it perfect for combining with other flavors to create menu interest. Consumers are showing strong interest in fruity beverages featuring mango and peach. This refreshed mango will be the same guilt free product—fat free, lactose-free, dairy free, cholesterol free and gluten free. It will also maintain its same codes, specifications and pricing.